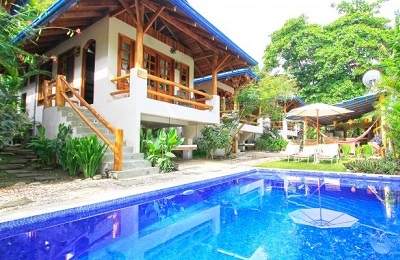 We offer surf holidays with accommodation close to the best surf spots. 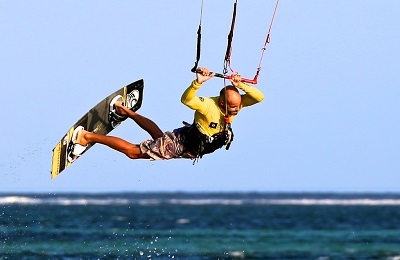 We also offer other activities like Kite surfing, and other summer camps for teens besides Surfing. 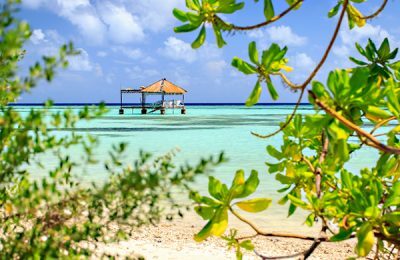 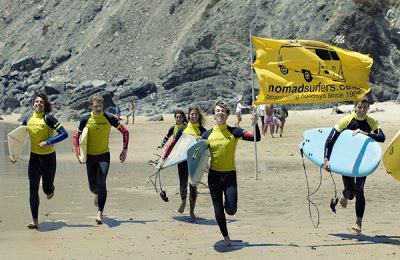 We carefully select who becomes part of Nomadsurfers and most of these businesses offer surf school lessons or surf guiding. 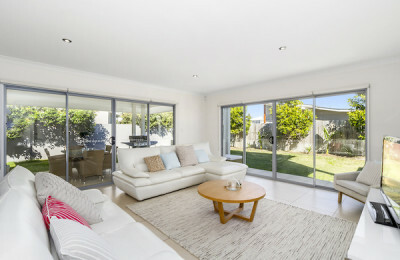 Salt Beach Surf Villa - Kingscliff, NSW Guests overall rating: ☆☆☆☆☆ 0 based on 0 reviews. 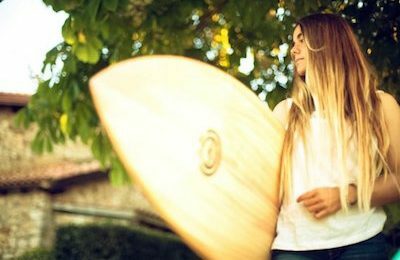 Jiwa Alam Secret Spots Surf Charter - Rote, Sumba, West Sumbawa Guests overall rating: ★★★★★ 5 based on 4 reviews. 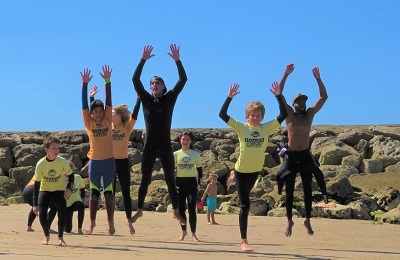 Bilbao Teens Surf Camp - Sopelana, Basque country Guests overall rating: ★★★★★ 5 based on 7 reviews. 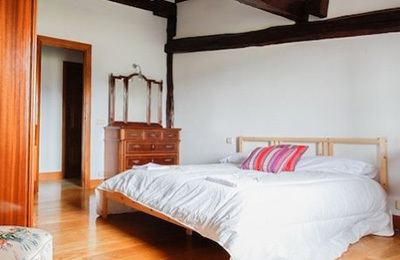 Bilbao Surf Camp - Bilbao, Basque Country Guests overall rating: ★★★★★ 4.6 based on 6 reviews. 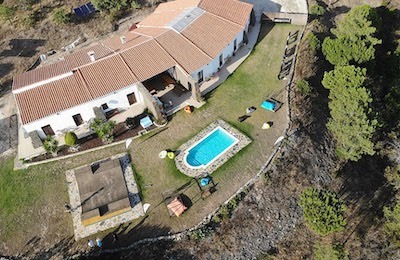 Lanzarote kite & Surf Camp - Lanzarote, Canary Islands Guests overall rating: ★★★★★ 5 based on 4 reviews. 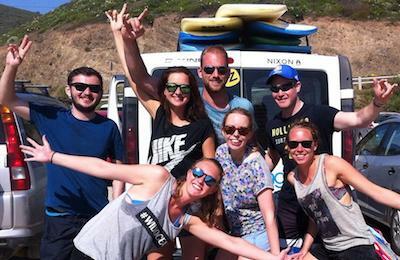 Surf, SUP and Kitesurf school for all levels at Famara! 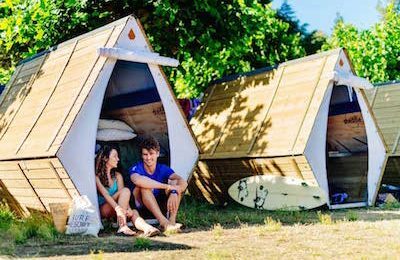 Only few steps from the beach, enjoy your stay at the camp and surf the best peaks in Lanzarote with the surf guided tour. 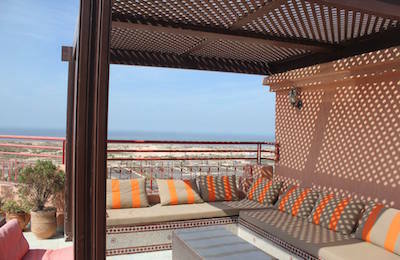 Crou Crou Surf Villa - Taghazout, Agadir Guests overall rating: ★★★★★ 5 based on 6 reviews. 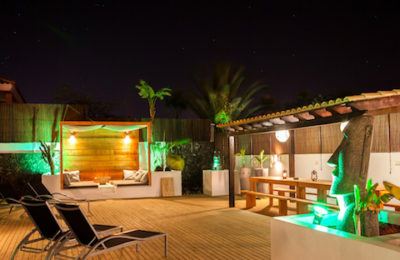 Corralejo Beach Surf House - Fuerteventura, Canary Islands Guests overall rating: ★★★★★ 5 based on 8 reviews. 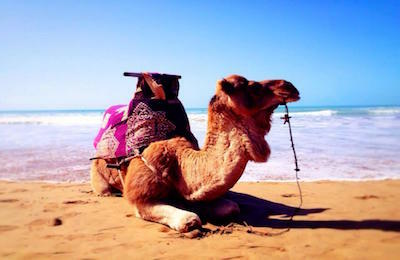 Crocodile Surf Camp - Taghazout, Morocco Guests overall rating: ★★★★★ 5 based on 4 reviews. 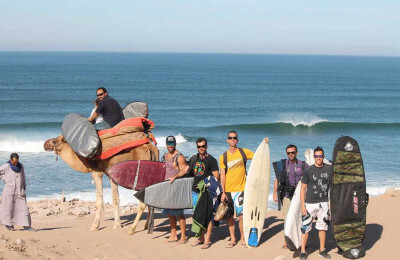 Agadir Surf Camp - Taghazout, Morocco Guests overall rating: ★★★★★ 5 based on 3 reviews. 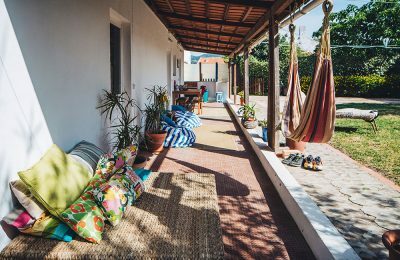 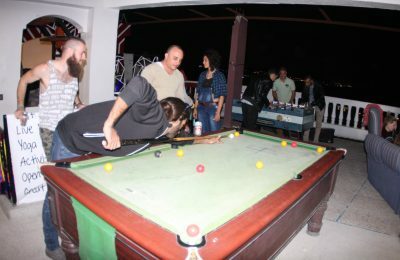 Panorama Surf Hostel - Taghazout, Agadir Guests overall rating: ★★★★★ 5 based on 2 reviews.